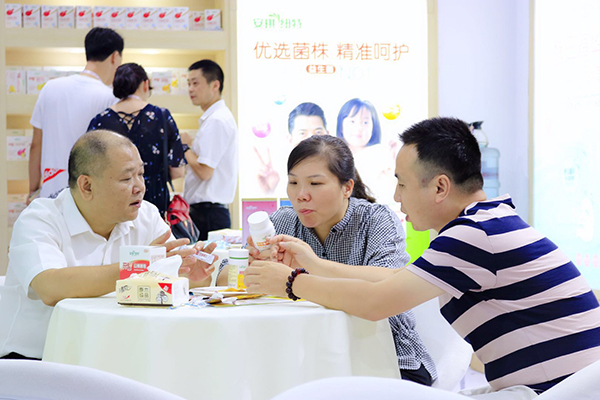 “Could you please introduce your new series of probiotics.” Mr. Li, a chain customer from Shandong, showed great interests in Angel Nutritech probiotics as soon as he arrived at the booth. 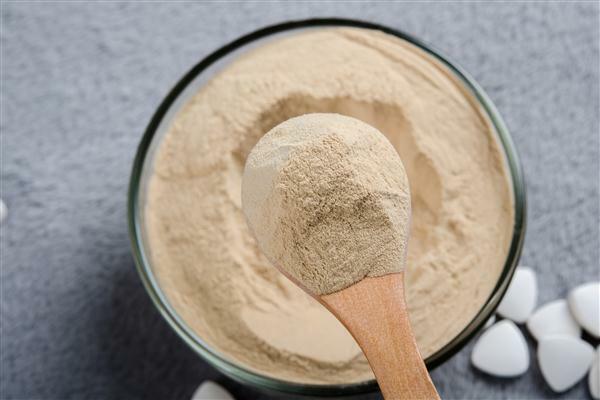 Relying on the unique yeast probiotic, combined with the probiotic giants including Chr. Hansen and Danisco, Angel Nutritech has developed 8 probiotics products. Thanks for the scientific development and research, each type of probiotics product can be precisely solve the problems such as diarrhea, allergy, constipation and so on. 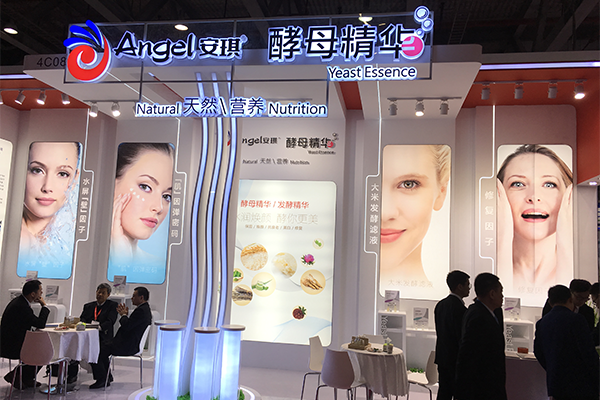 In order to adapt to the habits of the new generation of consumers, Angel Nutritech has comprehensively upgraded the image, package, and products. The new image with the unique yeast cell symbol is like a rising sun, indicating the new life and vitality, and making it easy to be identified. Besides, the packaging materials and processes have been upgraded since the most advanced automatic strip packaging production line in the world has been introduced in to produce all the granules and powders.The packaging of tablets, soft capsules and hard capsules has also been upgraded greatly. 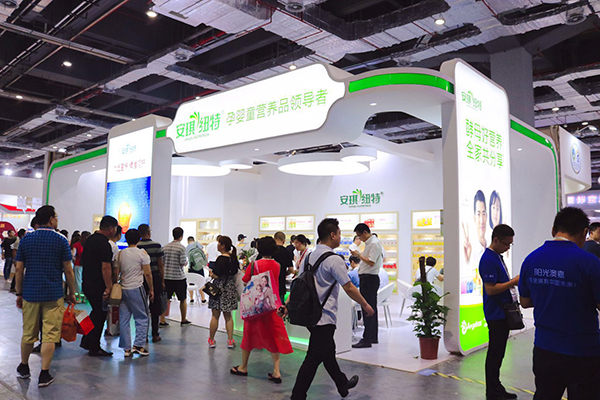 Last but not least, new products such as gel candy, zinc-enriched yeast soft candy and gold protein powder were published in this expo. After eating the zinc-enriched yeast soft candy, a little girl, who came to the booth with her mother, said: "I fall in love with the taste of the candy." 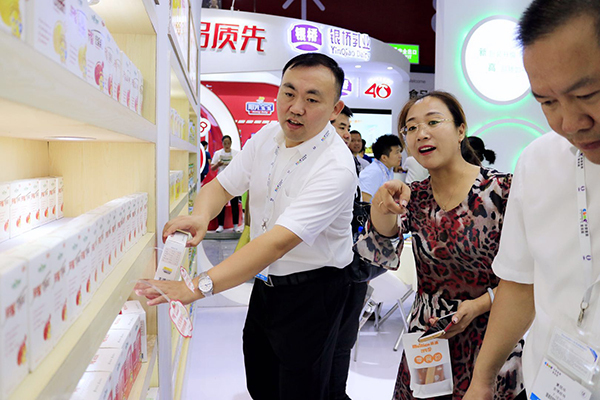 Through research, Angel Nutritech has developed the high-quality zinc and calcium soft candy meeting the taste of children, and wins praise from the visitors. "Your products are good, then, what about market services?" Some customers come to the booth with this question. Actually, the service of nutrition products for the pregnancy, infant and children is different from that of other fast-moving products, it needs a systematic marketing solutions instead of simple product training and requires a lot of manpower and material resources. To solve this problem, Angel Nutrition Business School, a systematic training school has been established by Angel Nutritech. This school not only provides customers with various nutrition knowledge, team cohesiveness promotion and other services, but also professional qualification examination services for health manager, nursery teacher and so on, which has formed a virtuous circle. 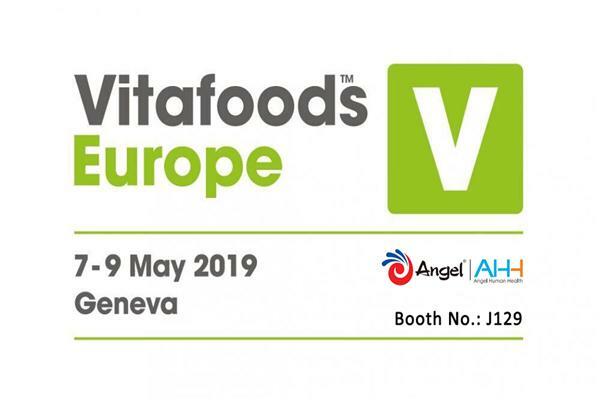 In the future, Angel Nutritech will continue to develop and produce more and better products, improve service ability to meet customer requirements.